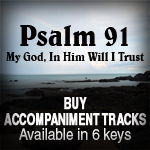 The focus and theme in this album is YHWH - our Salvation. It runs through all of Scripture, and is embodied in our Lord Yeshua, whose very name means “YHWH is salvation”. We pray that these 12 songs will serve to remind and assure us of the greatness/faithfulness of YHWH’s love for us and His plan that will never fail, for He cannot fail. Let us therefore heed the words of James, the Lord’s brother, to “lay aside all filthiness and overflow of wickedness, and receive with meekness the implanted word, which is able to save our souls.” (James 1:21). 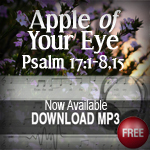 At the same time, may these songs be the beginning of a journey of implanting the Word into our spirits. For it will keep us, preserve us, and give us the assurance of His salvation...becoming a reality in our spirits even before He finally comes to take us to be with Him for eternity. 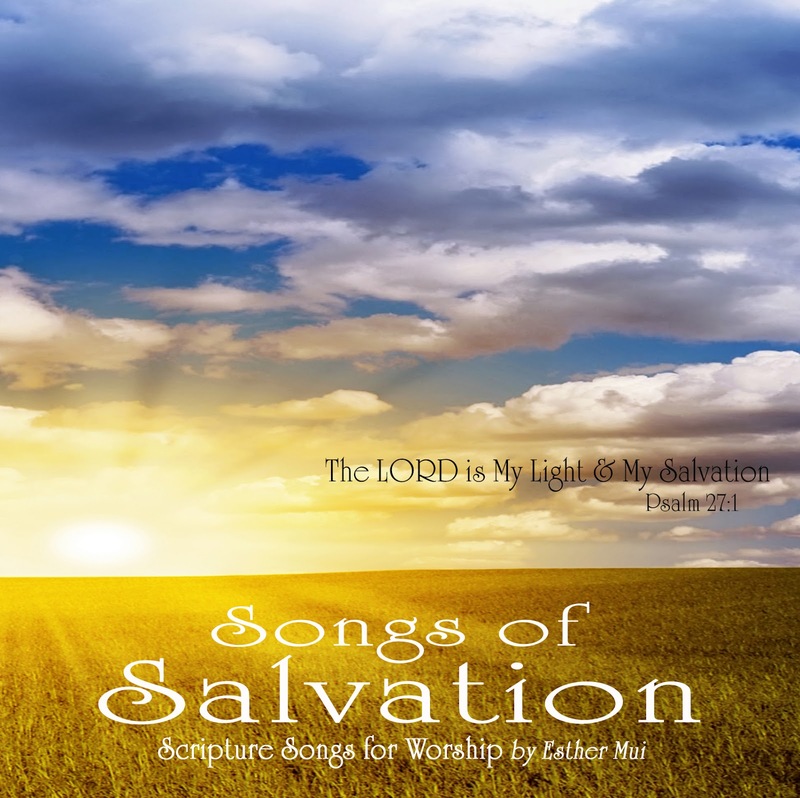 It is my pleasure to introduce the third album of Scripture in songs entitled, ‘Songs of Salvation”. Since the production of her first two albums, “Songs of Ascent” and “Songs of the New Covenant”, thousands of believers have been blessed through hearing and singing and memorizing the word-for-word Scripture songs. Esther’s breakthrough in simply using and singing God’s inspired Word as they are found in our Bible without adding man’s interpretation into them, has encouraged many other believers to also begin writing their own songs from Scripture. What we are witnessing is the restoration of God’s people to God’s Word, the putting aside of the worldly songs of “Babylon” as they discover the joy, blessing and inspiration of singing the songs of Zion from Scripture! Hallelujah! 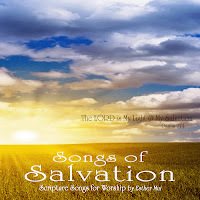 All the songs in this “Songs of Salvation” album are inspiring, but I especially want to highlight to you song No. 7, “Isaiah 62: Surely Your Salvation is Coming”. This song not only perfectly captures/encapsulates for us Yahweh’s continual love and heartache for Jerusalem and Israel, but His undefeatable faithfulness and zeal for the ultimate salvation of Jerusalem and Israel as well, not only for the Jews, but also for the Gentiles. I believe the release of this song in this season is prophetically inspired because we are entering into the critical time of Yahweh’s final dealings with the nation of Israel, and also the church, in order to birth forth the Israel of God who truly knows Messiah Yeshua. And so, all Israel will be saved! Glory to God! 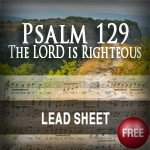 May the Lord bless you richly as you hear, sing and meditate through these “Songs of Salvation". Thank you so much for the songs! Really love them. May God continue to use you as his vessel of blessings! Thank you for your comment :-)Very encouraged that you are blessed by the songs. May God bless you abundantly as you worship Him and hide His Word in your heart.